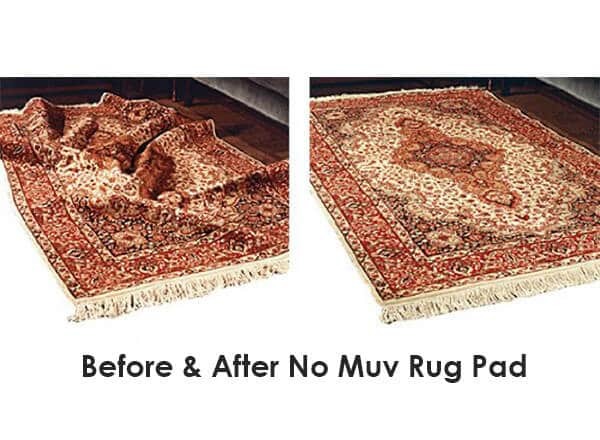 No-Muv keeps rugs flat and wrinkle free on carpets. 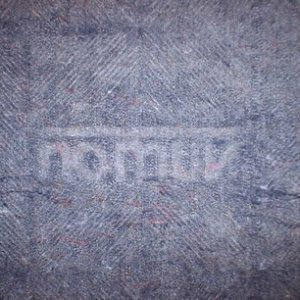 Custom cut to fit, No-Muv keeps rugs flat and wrinkle free on carpets. 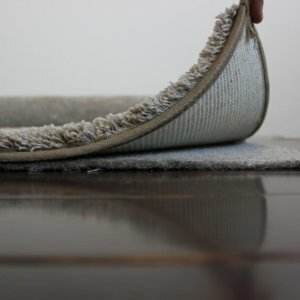 Perhaps the only rug pad available to work for rugs on top of carpet. 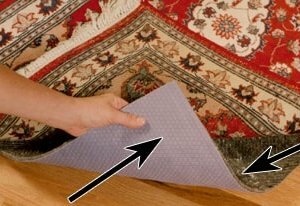 This pad specially stiffened lower surface grips the carpet while the upper surface holds the rug in place. 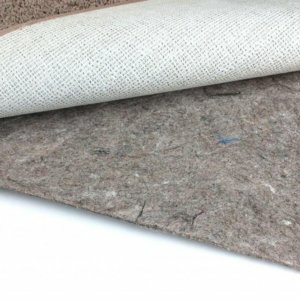 Hypoallergenic, completely synthetic, no plant or animal fibers to aggravate allergies. Excellent choice for hand knotted and woven rugs for added protection and protect your rug investment. 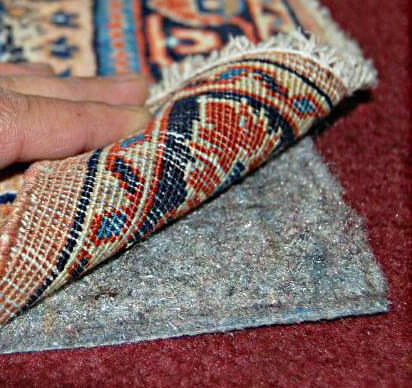 Type in the size of your rug pad. Industry standard is 2 inches all around for proper wear and safety. 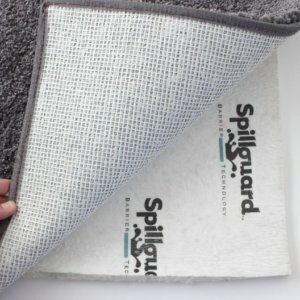 Please note* rug pad over 8′ x 10′ may ships in 2 pieces to avoid stubborn fold lines; simply place against each other under rug.